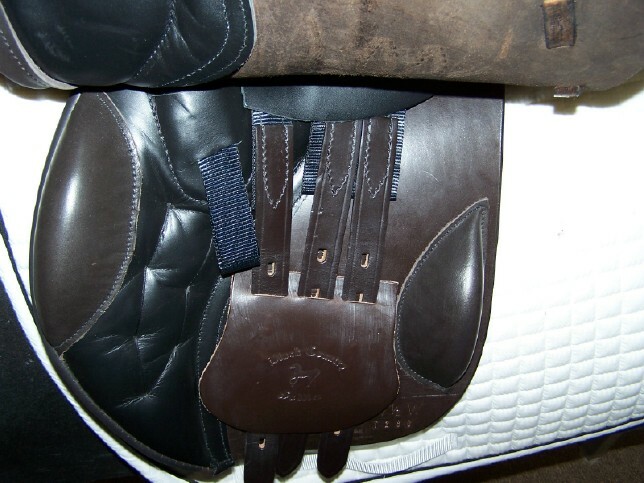 Black Country has added a bridle line to compliment their saddles. Beautifully crafted in fine English leather with a crown piece designed to alleviate poll pressure. 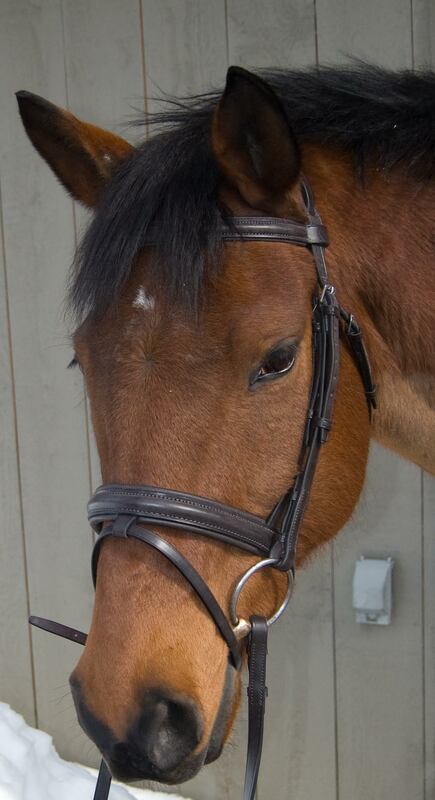 Padded crown, noseband, flash and browband. 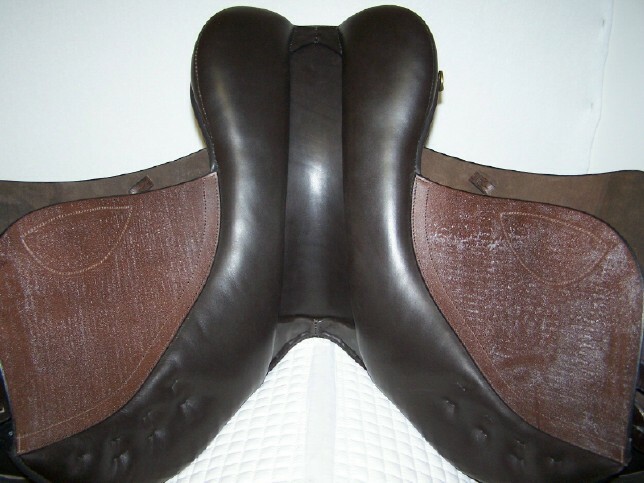 This is the “armchair” of all-purpose saddles. 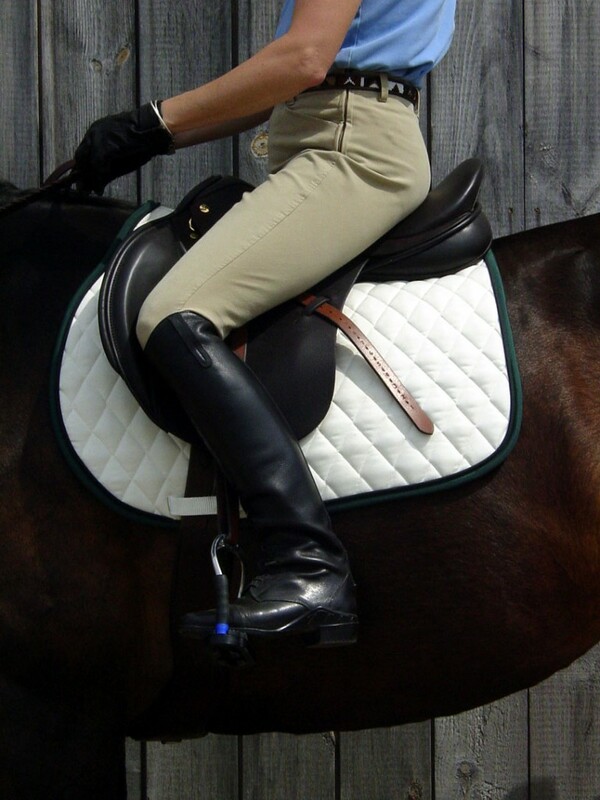 The Wexford’s wide, deep seat makes it great for flat work, and the knee and calf blocks offer security and correct position over fences. 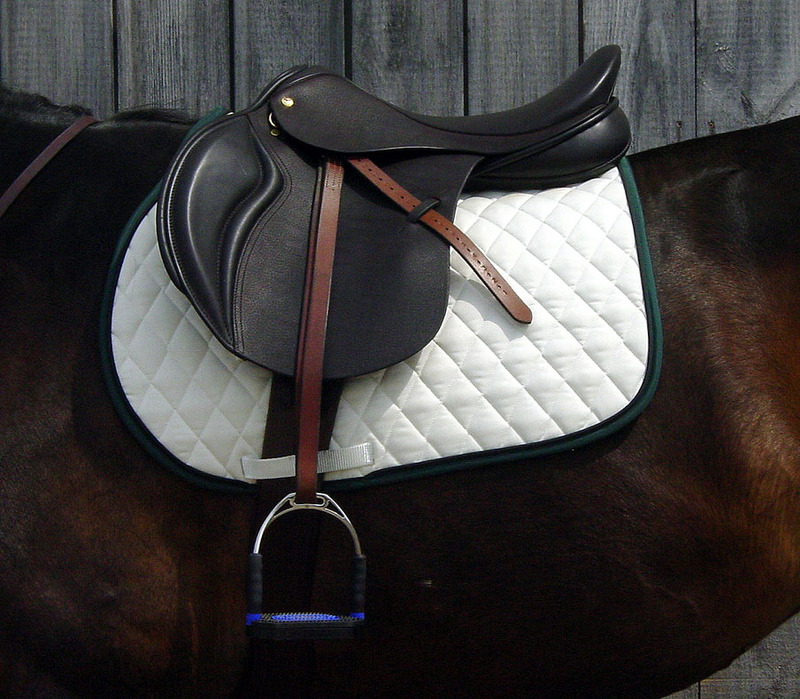 It offers the balance, confidence and comfort you’ll need, whether you’re eventing, following the hunt field, or just enjoying the trails. We had Black Country add dee rings on the right and a tab on the tree point so a point billet can be added. Generously broad, wool-flocked, gusseted panels and a wide channel offer a good fit for even the widest backs. We’re stocking the Wexford in Havana brown printed Vintage leather, 17”, 17.5″ and 18” seats, medium, medium wide and wide trees. 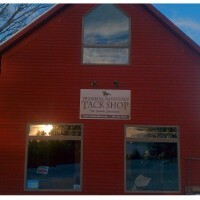 Other sizes and options available by special order. 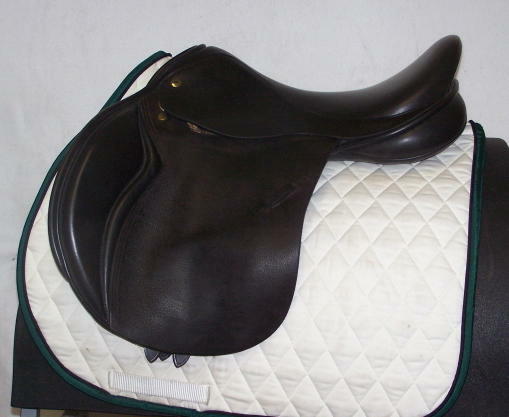 We have this saddle made with a K panel. It can also be ordered without a K panel. We are stocking a limited amount of the Wexford X which is the Wexford on the hoop tree.